Babyzen Yoyo+ stroller - going places in small spaces! Babyzen Yoyo+ stroller – going places in small spaces! Have you been longing for a snazzy stroller, but space is at a premium? 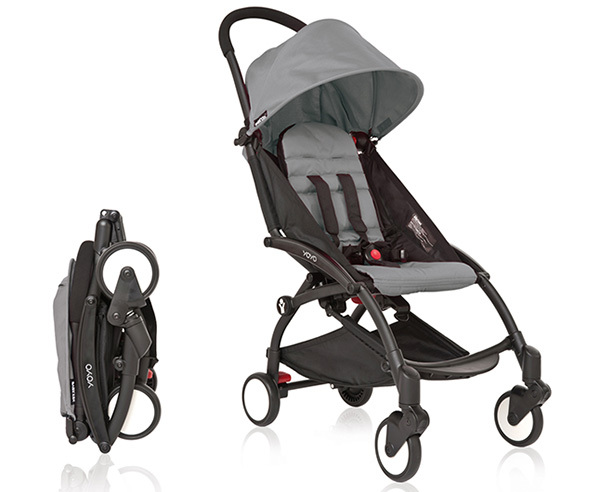 Sacrificing style for size is no longer an issue, Babyzen’s Yoyo+ stroller is a perfect (and uber stylish) fit! The Yoyo+ stroller from Babyzen is remarkable – both in style and size. 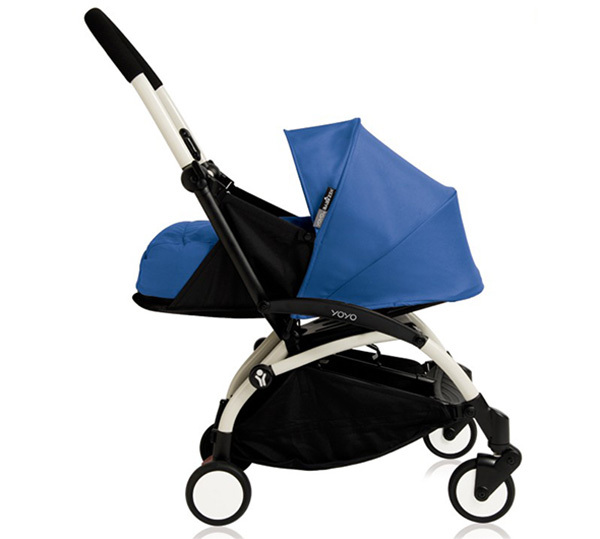 Packing a tiny 52cm x 44cm x 18cm fold, the Yoyo+ folds to half the size of a standard umbrella stroller. 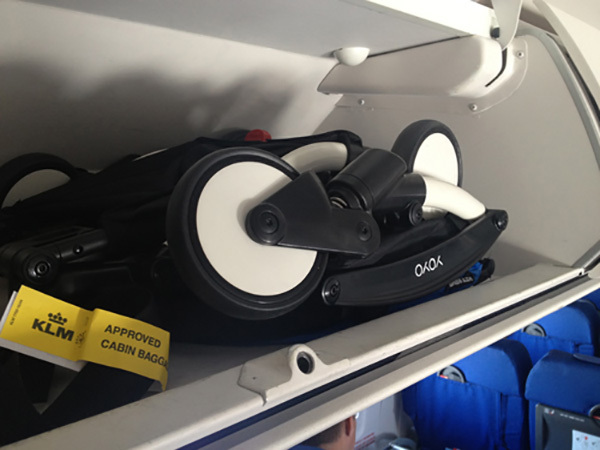 The Yoyo+ moonlights as a travel system, carrying Maxi-Cosi and Nuna baby capsules and can conveniently be used for newborns and young babies weighing up to 10kg, when used with the Yoyo+ bassinet ($299.95). The Yoyo+ unfolds to a generous padded seat, large canopy, solid footrest and spectacular four wheel suspension. Withstanding an 18kg weight limit, the strong aluminium chassis looks super sleek and the performance plastics come up trumps for durability. The biggest decision you’ll have to make is which colour to buy. Thankfully, Babyzen accommodates colour changes with several coloured Yoyo+ fabrics sold separately. Choose a Yoyo+ frame in either black or white ($579.95), then pick your fabric set ($119.95 each), it’s that easy!